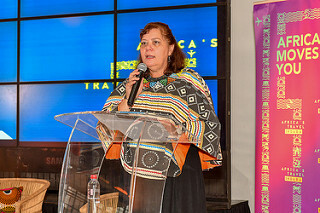 Only 4 weeks till the world's biggest African travel trade show, Africa's Travel Indaba. 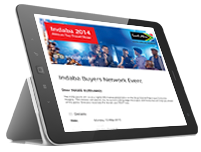 Get ready to tell your story at this year's event to buyers and media from across the world. 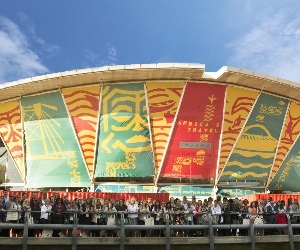 You'll be lining up with products from 21 countries from across the continent. 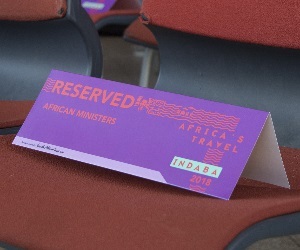 We'll also be celebrating small travel businesses, you will find a plethora of stories to tell at this year's Africa Travel Indaba, including those around Nelson Mandela's Centenary. 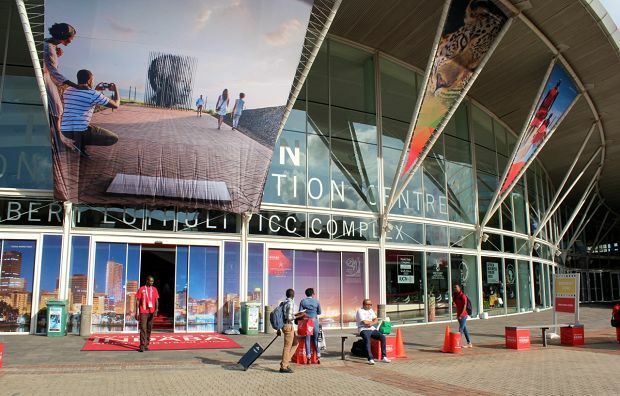 Join a panel to and have your say, and before and after business, make sure you enjoy the great attractions Durban has to offer. But whatever you do, don't forget the deadlines - if you do there is 20% surcharge. If you haven’t yet registered – there is still time – act now – click here! 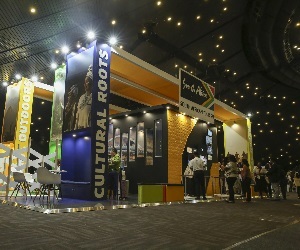 Please email us at exhibitor@Indaba-southafrica.co.za if you need forms to be provided. 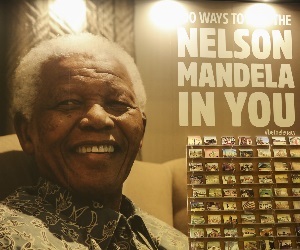 Celebrate the great late President Nelson Mandela centenary year of his birth at this year’s African Travel Indaba. 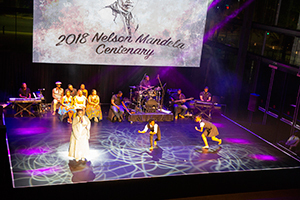 As part of the celebrations, South African Tourism will be launching the updates to successful Madiba's Journey App, which will feature 100 tourist attractions of significance in the life of the iconic leader. Make sure you’re at the opening cocktails on Tuesday 8th of May in the evening for a night to remember. 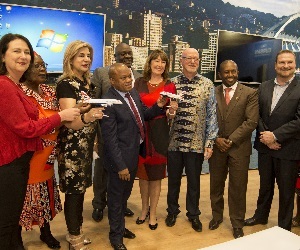 DID YOU KNOW: The United Nations World Tourism Organisation states that in 2017 the number of international travellers reached over 1.3 billion, yet of these Africa only received 62 million – 5% of the worlds tourists. 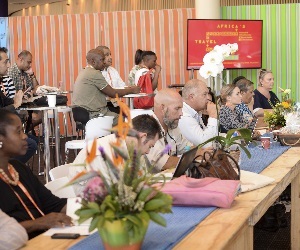 As tourism businesses we can grow this, and we encourage you to use the various networking platforms Africa’s Travel Indaba offers to collaborate and share insights and ideas with your fellow industry colleagues. 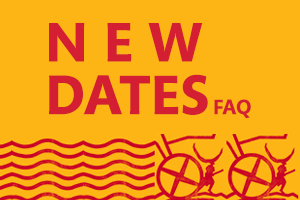 So far, we have exhibitors confirmed from 21 countries – so make sure you get a head start on the online diary system and start making those bookings today! 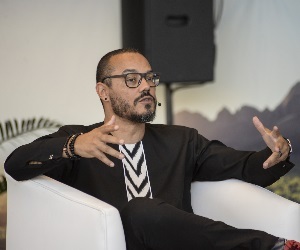 Optimising economic transformation in the African tourism industry. 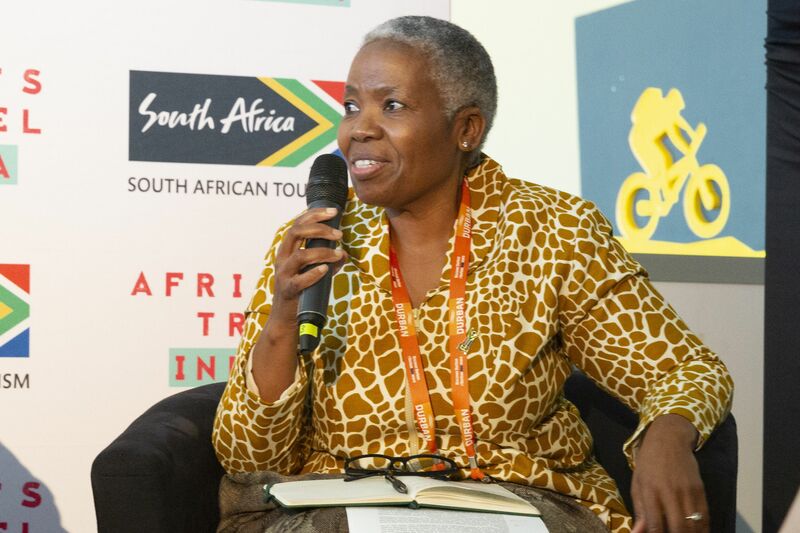 African Tourism and the 4th industrial revolution. 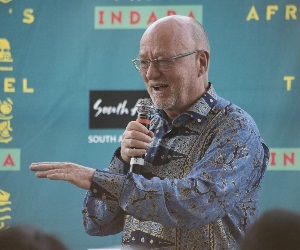 Responsible Tourism – enabling sustainable practices as the new normal in Africa. 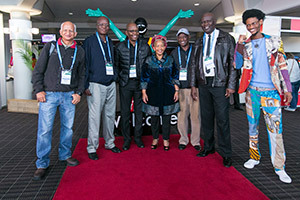 Strategies to maximise youth employment and leadership in the African tourism industry. 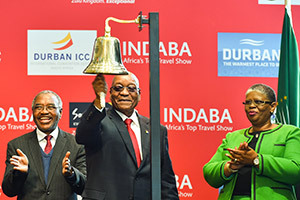 South African Tourism is the national tourism agency responsible for the marketing of South Africa as a preferred tourist destination. 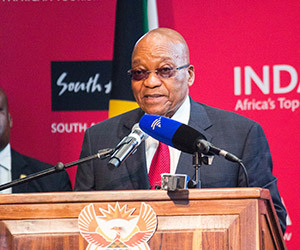 It is headed by Chief Executive Officer, Mr Sisa Ntshona.